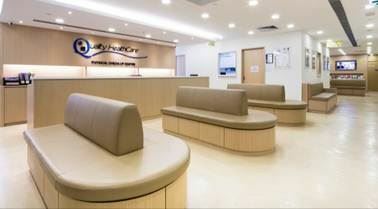 Founded in 1998, Quality HealthCare Medicial Service (QHMS) is the largest provider of private healthcare services. 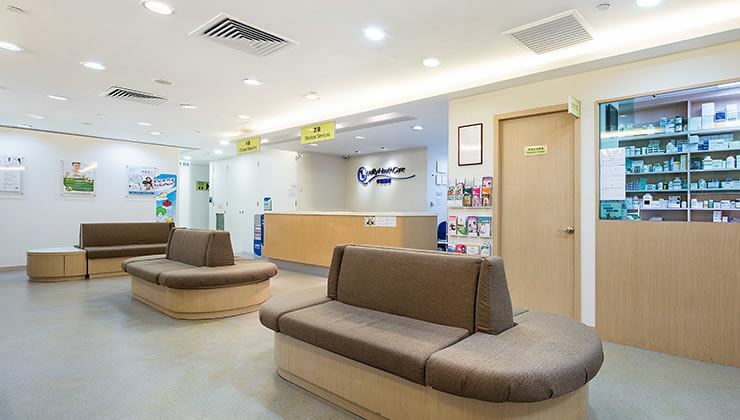 QHMS provides a comprehensive range of integrated healthcare services and health assessments, including facilities management, Third-party health assessment and auxiliary healthcare services. 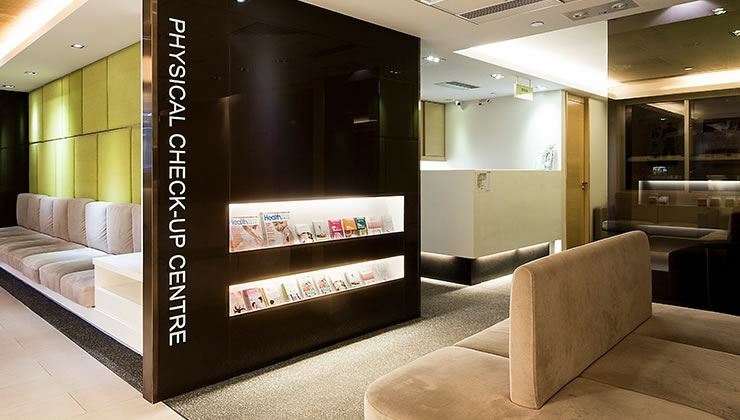 QHMS serves private clients and corporates through our extensive medical network of 100 multi-specialty centres (owned and operated by QHMS) and over 500 affiliated clinics. 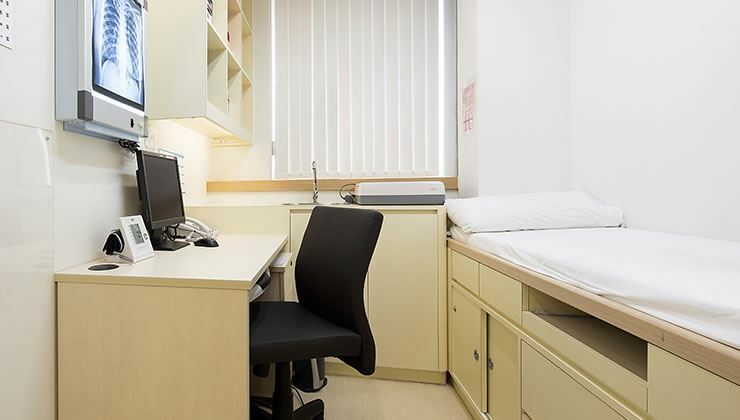 To accommodate the varying needs of our customers, QHMS covers over 20 different specialties and Diagnostic and Imaging Services, equipped with endoscopes in minor operation theatres. Our Central Laboratory has been awarded the internationaly recognised ISO15189 accreditation by the Hong Kong Laboratory Accreditation Scheme since 2007. To ensure that we meet professional and ethical standards in our service delivery, QHMS sets up a Medical Standards and Compliance Committee (MSCC) to deal with complaints against our doctors and review Diagnostic and Imaging Services, laboratory testing and pharmaceuticals so as to enhance service quality and efficiency. QHMS became part of Bupa in October 2013. 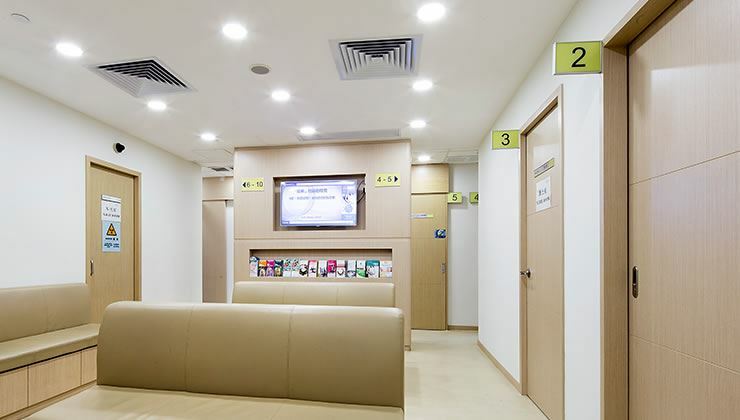 As a leading international healthcare group, Bupa serves 29m customers in 190 countries. 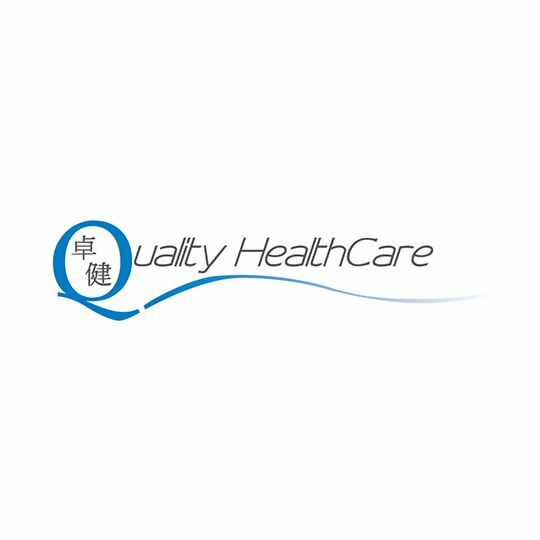 Bupa will bring QHMS finanicial support, international medical professional knowledge and long-term promise, to enhance the quality and affordability of Hong Kong Healthcare continuously.